Middle East homes some of the most beautiful mountain ranges, spectacular beauty, splashing waters and oldest historical sites, face issue like security. It was Dubai and other emirates which took initiatives to make themselves safe to explore by reducing political unrest, eradicating terrorism and controlling crime. 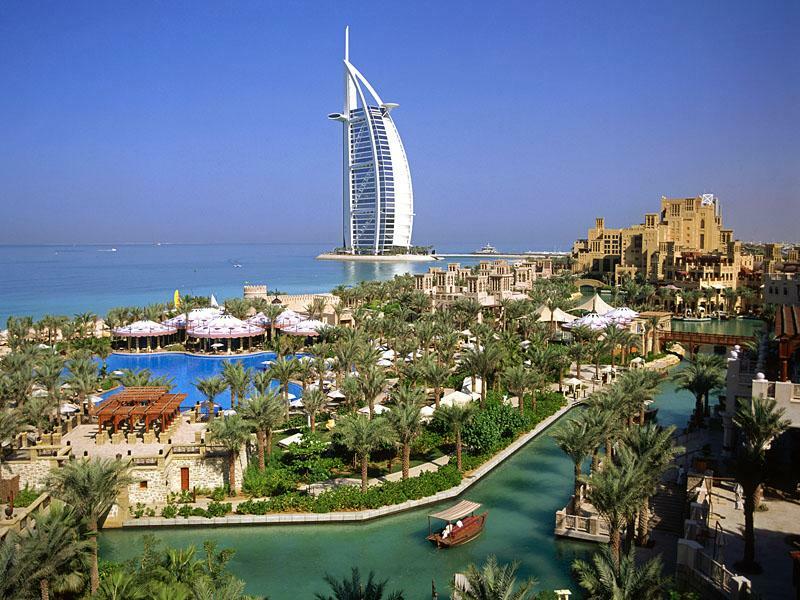 That is why Dubai has become the hub for tourist as it is the safest Middle Eastern countries to visit. 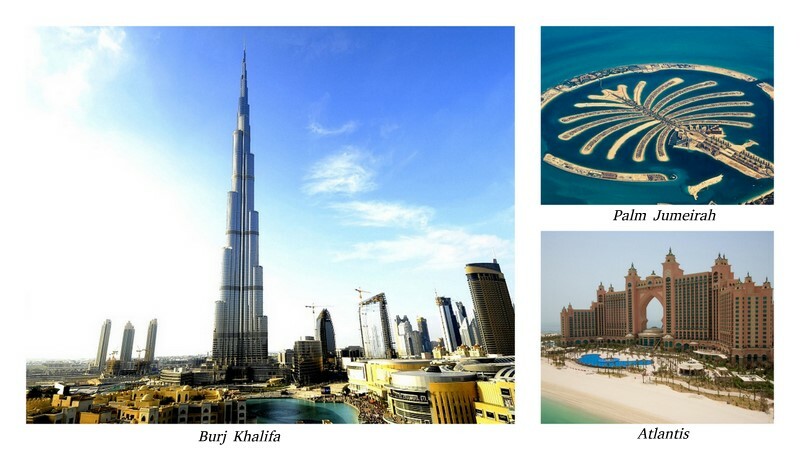 The Dubai of all the Middle Eastern regions has become a region of glitz and glam where tourists hustle and bustle without any concerns for safety. The number of tourists each year is increasing and it has become one of the most popular tourist destinations due to its strict security measures. 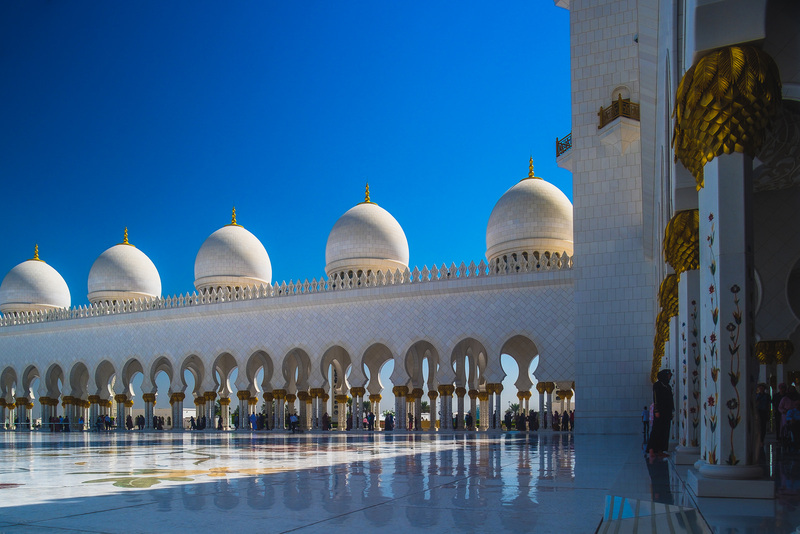 Dubai enjoys more than 15 million tourists per year because of not only does it have fascinating landmarks but also because it provides the tourist guaranteed protection. The laws are strict and any misdoing is severely punished; this has made it one of the safest places in the entire region. The malls it houses are not only fascinating and the skyscrapers are not only tall, but they come with well-designed security systems and intricate safety procedure. Public places are well guarded to ensure that no harm ever occurs to any tourist and there are contingency measures planned for emergency situations. 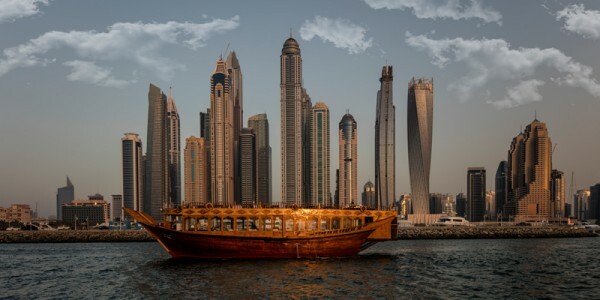 It has not become the most popular destinations for tourists just by luxury, local culture, and delicious food in Dubai but has also become renowned for its good corporate governance, a strong legal system, and modernity and richness of its security systems. The proof of Dubai low risk is shown by its ratings as the low-security risk on the world risk map, along with safer countries like Qatar, Oman, and Kuwait. Its security rating is similar to countries that fall outside the Middle East like Germany, Canada, Australia, Sweden, and Spain. It also poses the lowest medical and safety threat to a tourist making it one of the two safest countries in the Gulf Cooperation Council. In the Middle East it has the lowest number of a road traffic accident making it safe for tourist to drive in and it also provides the appropriate standard of healthcare which reduces medical concerns of tourist and prevents spread of infectious diseases. 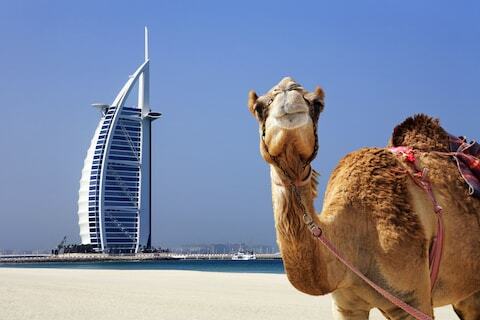 So it is no surprise that Dubai is regarded as the safest travel destination in the Middle East.